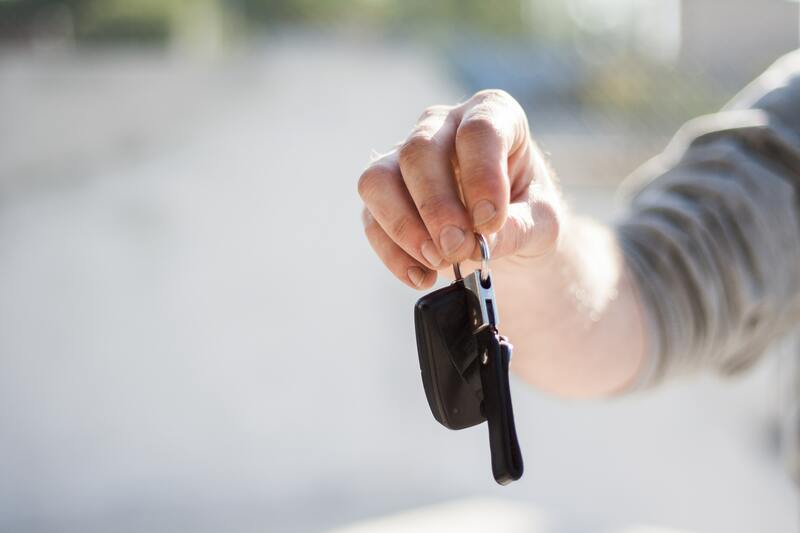 Here are some helpful car selling tips for car sellers who are looking to find a reliable car selling platform to quickly and safely sell their used car. These classified websites are becoming famous for online car selling and buying deals as a large number of sellers are using this platform to advertise the sale of their vehicle. Moreover, internet access has made it easy for sellers to use classifieds even from the comfort of their home. 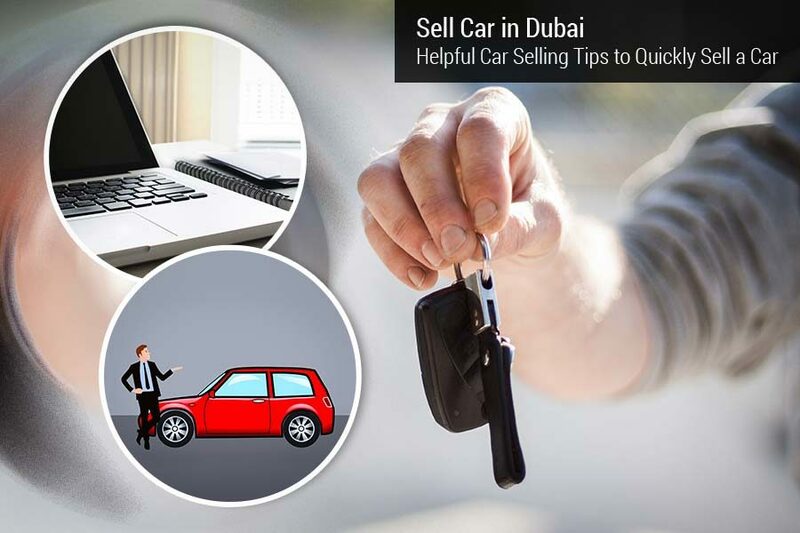 To sell cars in Dubai through classifieds, car sellers are required to create an online car selling ad and provide basic information about the car that they want to sell. When a car seller asks car experts, “Are the classified websites safe to sell any car quickly?” the expert always recommend car sellers to be aware of the identity of car buyers before selling them any used vehicle. The classifieds might be a good source for advertising the vehicle for a large audience, but these websites cannot guarantee a safe car selling deal as they come with a little or no security confirmations about car buyers whom sellers have to sell their used car. The car sellers might think that through classifieds, they can easily find a reliable car buyer, however, it is a false observation as mostly strangers emerge as potential car buyers who threaten financial losses and uncertainty about them always loom over the heads of sellers. Another problem with selling a car through classifieds is the variations of individual car selling experiences. There might have been many car sellers who have had successfully sold their used car through classifieds, but on the other hand, there are sellers who have suffered fake car selling deals at the hands of fraudsters who either run away with the vehicle while doing its physical inspection or pay sellers with a dud cheque. Similarly, while posting the car selling ad on classifieds to sell car in Dubai, classifieds require sellers to provide their personal number so that the buyers can easily contact them, but this puts the safety of sellers at risk as anyone can access their personal number and can use it with evil intentions, especially female sellers. So, the classifieds are not the safest car selling platform available in Dubai to sell any used car quickly and safely. The private car dealers have been offering their car selling and buying services for decades and are very popular amongst sellers who want to sell their cars quickly in Dubai used car market. The private car dealers are capable of offering the best car selling deal in terms of security and charge sellers a fixed amount of money at the beginning of the car selling deal. Moreover, there is only one middleman involved in the car selling deal that ensures its safety. The car sellers who want to sell car in Dubai through private car dealers are always recommended by leading car experts to ask car dealers about their identity before selling them any used car. The problem with selling a used car through the private car dealers is the fake car dealers or the unlicensed car dealers who offer fake car selling deals. These car dealers don’t hold any working license and are not registered with authorities that make them vulnerable to sell any used car. Moreover, the fake car dealers always try to hide their identity from car sellers. In this era of globalization where everything is digitalised and traditional ways of selling and buying of different products are replaced with online channels, car dealers are also offering online car selling services for their business models and for enhanced convenience for sellers who want to sell cars in Dubai. The leading car experts always tell sellers to sell their used car through a registered car dealer who offers a safe car selling deal. The registered car dealers hold a working license and never hide their identity from sellers that make them safe to sell any used car quickly. The car sellers can easily be exploited by fraudsters while selling a used car through the classified websites and the private car dealers that make these car selling platforms vulnerable to sell any used car quickly and safely. The sellers who want to avoid the hassles of selling a car through classifieds and private car dealers can quickly and safely sell any used car in Dubai by selling their car through a specialist car buying company. The specialist car buying companies are offering their car selling services to car sellers who want to quickly sell any used car. However, not all of these companies are offering free of cost services and sellers have to pay them to sell any used car. CashAnyCar.com is a specialist car buying company that helps car sellers who want to sell car in Dubai quickly and safely. The company offers free of cost services and makes the process of selling a used car simple and quick. It has many branches across the emirate where sellers can take their used car for selling. 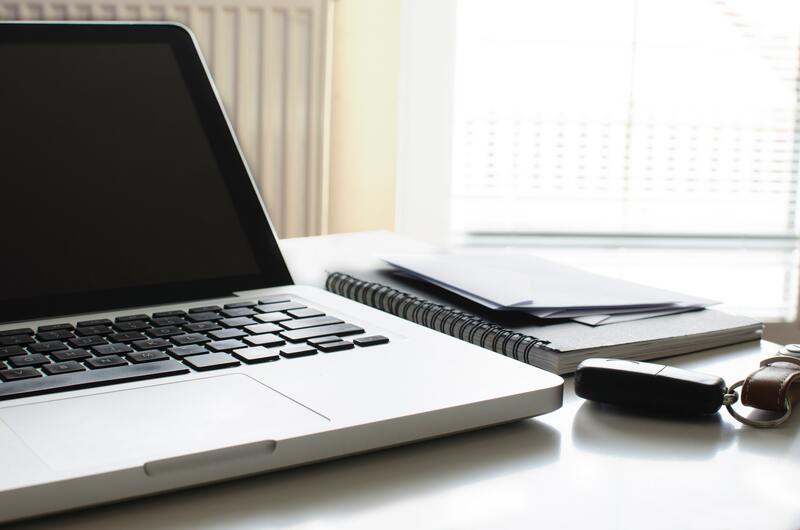 The process of selling a used car through CashAnyCar.com starts with filling an online car evaluation process that requires sellers to fill an online car evaluation form available at the company’s website. This form requires sellers to provide essential information about the car that they want to sell. This form is utilized by the company to evaluate the starting price of the vehicle. As soon as the form has been filled, sellers will be offered the starting price of their vehicle that they can accept or reject. At CashAnyCar.com, there are no obligations on sellers and they are free to make their final decision. If car sellers accept the starting price, they can book an appointment for the physical inspection of the used vehicle at any nearby branch of the company. CashAnyCar.com has a team of leading car experts who complete the physical inspection of any car within a short period of time. 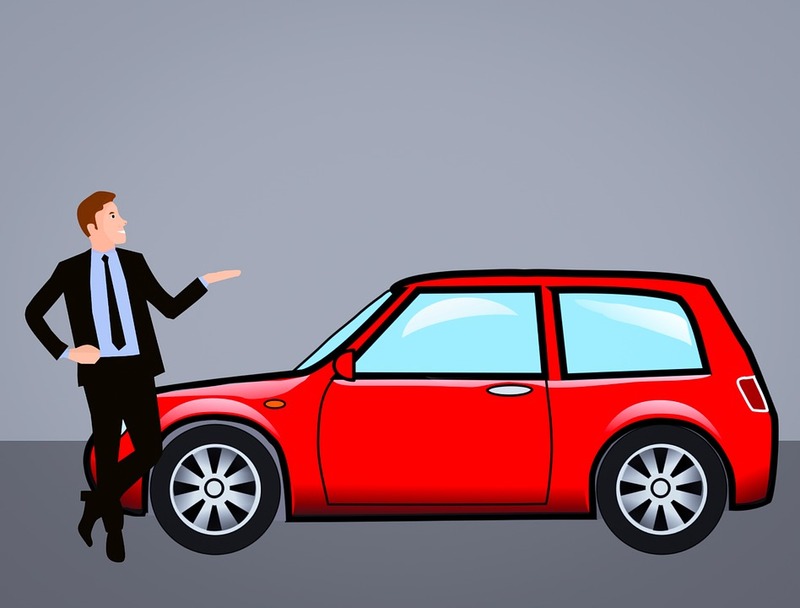 Once the physical inspection of the car is completed, the car expert team offers sellers the final price of the vehicle that they can accept or reject. If sellers accept the final price, they will sign a purchase agreement with the company that leads to the selling of car within just 30 minutes of the time. For the enhanced convenience of sellers, the company takes care of the post car sale paperwork. Moreover, CashAnyCar.com pays its clients through electronic bank transfer so that they can go home safely with the money. CashAnyCar.com provides the best car selling services to sell car in Dubai. The car sellers can quickly and safely sell any used car through the company without paying any cost.